Well folks, it’s Black Friday. I’ll admit, I’ve never actually ventured forth in search of deals on this, the most terrifying of all shopping days. But every year I see the news stories and I think to myself how much I love to stay inside and never ever leave. In an attempt to help you make some similar good decisions with your life, we are continuing in the fine tradition of offering some deals in The Tinker’s Packs. 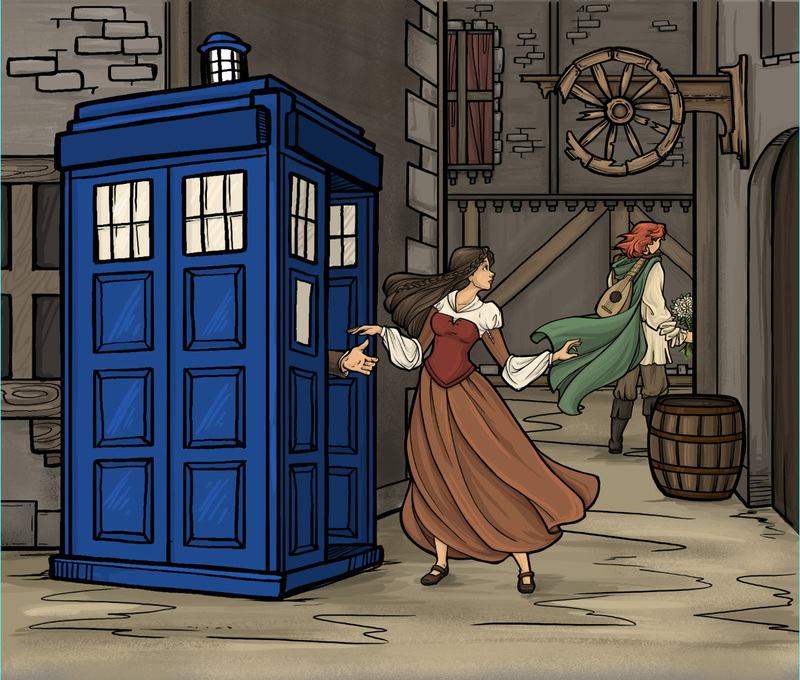 As I’m guessing many of you know, the proceeds from The Tinker’s Pack go to Worldbuilders and help us run… well… everything. Electricity bills. Website development and maintenance. Rent and employee salaries and… well… everything that it takes to make fundraisers of the sort we’re running now happen. 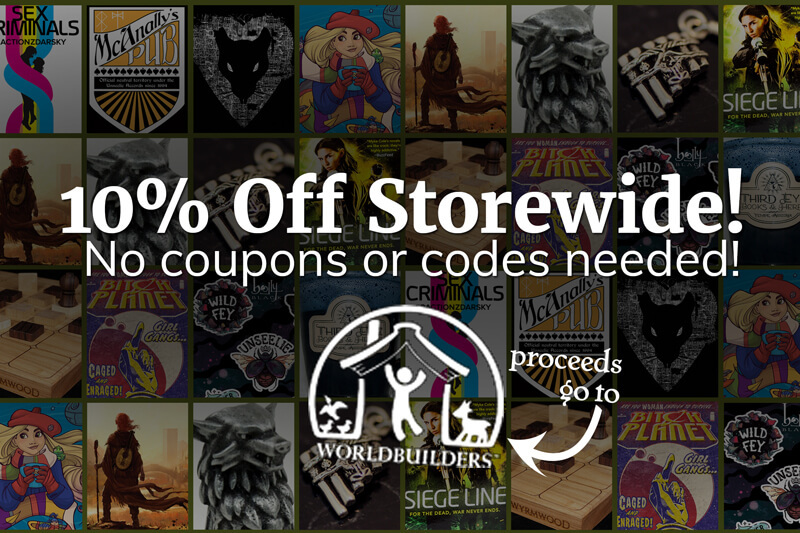 The fact of the matter is, NONE of what Worldbuilders does would be possible without the store. So if you’re thinking of doing some shopping today, can I interest you in some bargains? It’s worth noting that the folks who are subscribed to our newsletter got a heads up about all of these new cool things yesterday. 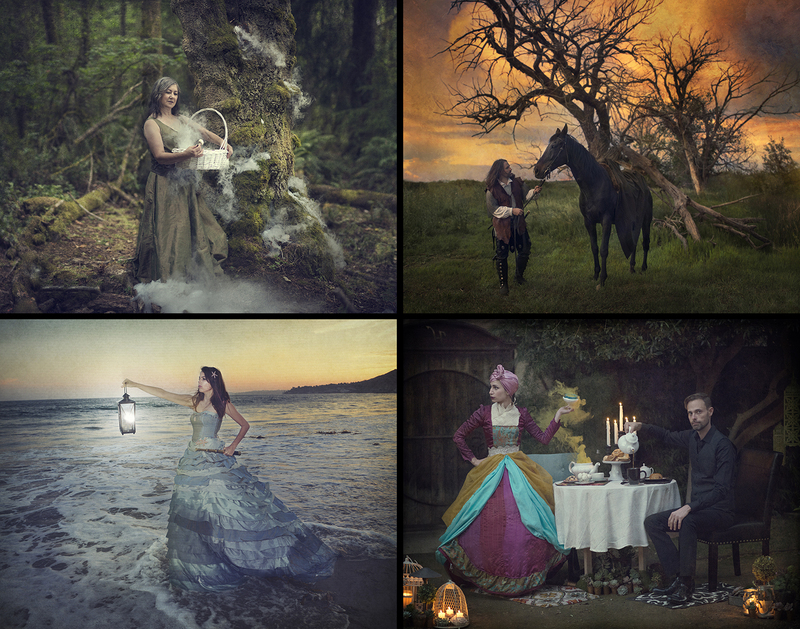 If you want to be in the know early, you can sign up for the Tinker’s Packs newsletter over here. First and Foremost: 10% off the ENTIRE store. If you’ve been holding off on buying something from the store to wait for a deal, now’s a great time. Every single item in the store is discounted, and you don’t need to do ANYTHING to get that except go to The Tinker’s Packs and buy something. 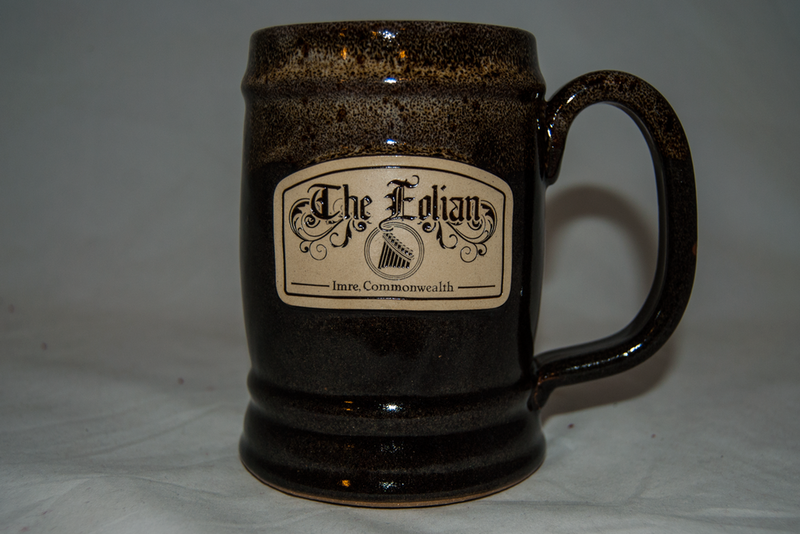 There we have things like the Eolian Bar Mug (a wonderful holiday gift), various Tak sets (for the gamer in your life), specially-designed change jars for your annual donation (good for the whole family) and officially licensed merchandise for books, webcomics, and more! Everything is 10% off, and will remain so through Monday night, so don’t forget to grab your gifts before the sale ends! In honor of the fundraiser and our Black Friday sale, we’ve put up some new, rare items, as well as some previously-sold-out items that we’ve either found hidden away over the years or had been secretly saving for just such an occasion. Many of these things have fewer than 10 available, though, so if you’re interested you’ll need to snap them up quickly. Recently, I worked with the folks at Jalic Inc to produce Caesura, Kvothe’s Ademic sword. And it’s truly beautiful to behold. This first-edition run of Caesura was limited to 5,000 pieces, and each sword is engraved with its number, and comes with a card of authenticity. And now you can buy your very own in The Tinkers Packs. When I teamed up with the True Dungeon folks to set this year’s game in Temerant, that also included making equipment and items for the players set in the world, as well. I was tickled when the Bloodless was made, and I think its effect (-4 damage on missiles and spell attacks) is excellent. I keep one with me wherever I go just in case. 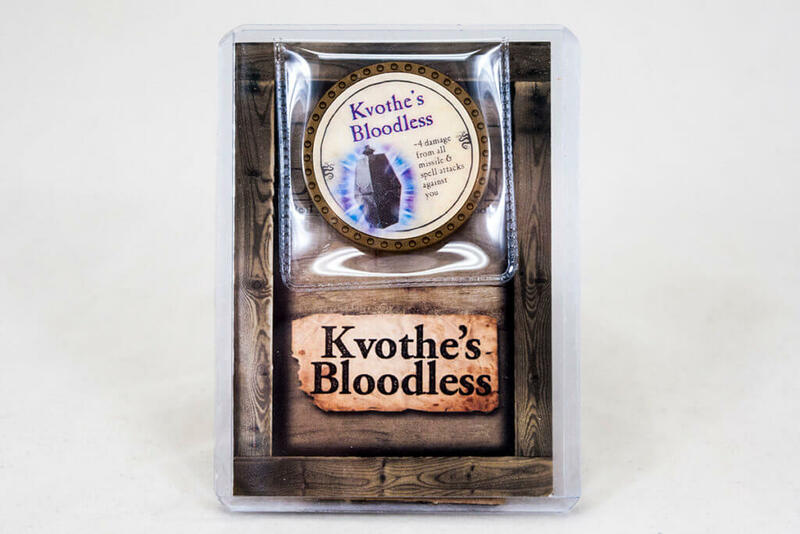 The Bloodless is classified as an Ultra-Rare token, making it difficult to acquire, and extra-valuable to True Dungeon players. True Dungeon was kind enough to donate money from each of the runs this year to Worldbuilders already, and now they’ve also generously given us our very own set of Bloodless tokens to sell. You can grab it over here. Everything else we’ve added today is a limited-edition item that we’ve scrounged up from our vault. Some of these we’ve had sold out for years before the team discovered where I’d squirreled them away, and they persuaded me to give up a bit of my horde for a good cause. 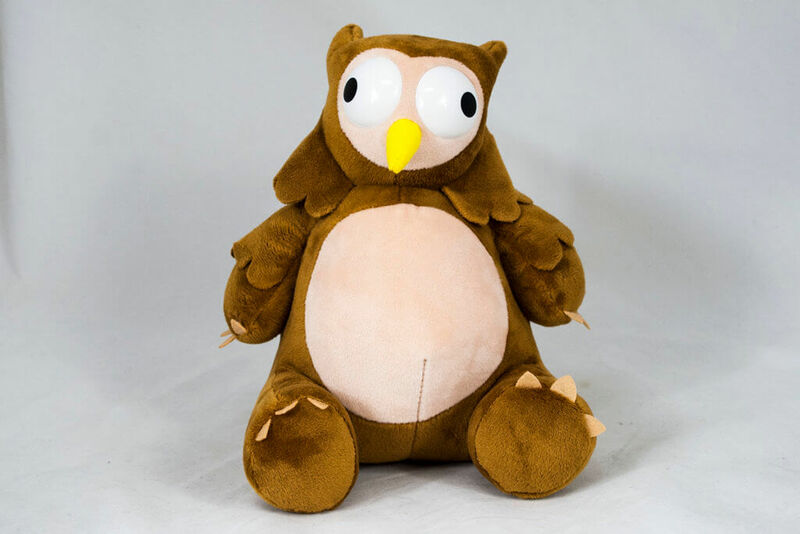 The Owlbear Plushie was a limited edition item that John Kovalic designed to help us raise money for Worldbuilders at GameHole con two years ago. We sold out fairly quickly, but a few have been put back into the store, so if you missed your chance, you can grab this little dude right here. We also found our limited-edition Bast & Bastas hero cards for the game Boss Monster. The lovely folks at Brotherwise Games made them exclusively for us to sell to support Worldbuilders, and our vault has been cleared to get the last of them out into the world. 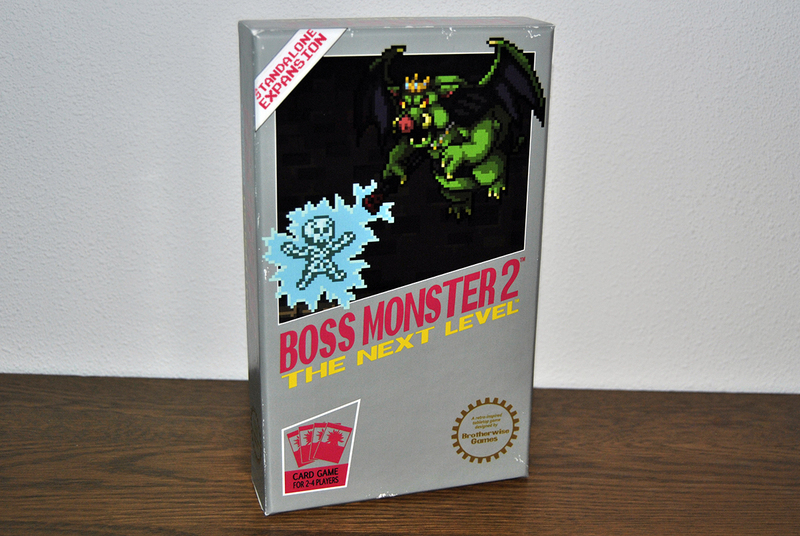 These are special promo cards for Boss Monster, so you need a copy the game if you’d like to use them accordingly. Of course, since there’s 10% off the entire store, that’s not so hard to pull off. You can get the cards here, Boss Monster 1 here, and Boss Monster 2 here. 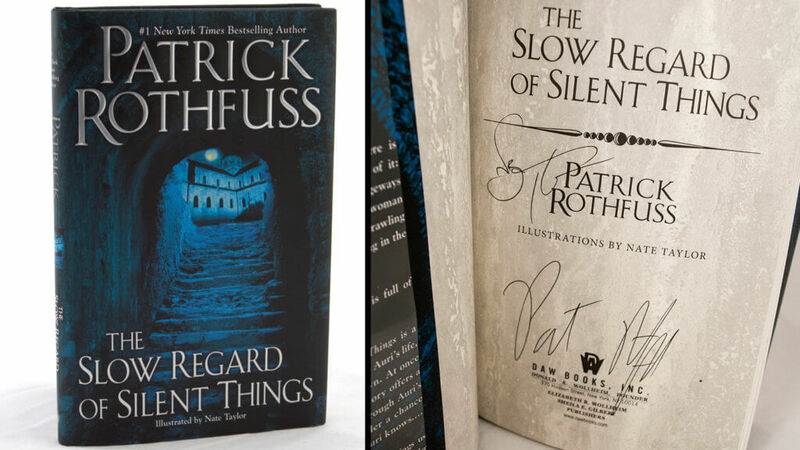 First edition copies of The Slow Regard of Silent Things, double signed by me and Nate Taylor. Nate Taylor has been one of my dearest friends for many years, and I loved working with him on Slow Regard. 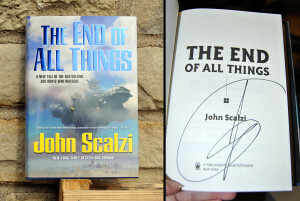 We have a few first edition copies of the book that he agreed to sign for us, and we’ve put what we’ve got up in the store, but fair warning: when they’re gone, they’re gone. Grab yours here. 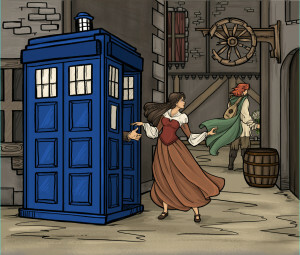 Limited Edition of The Adventures of the Princess and Mr. Whiffle: The Dark of Deep Below. 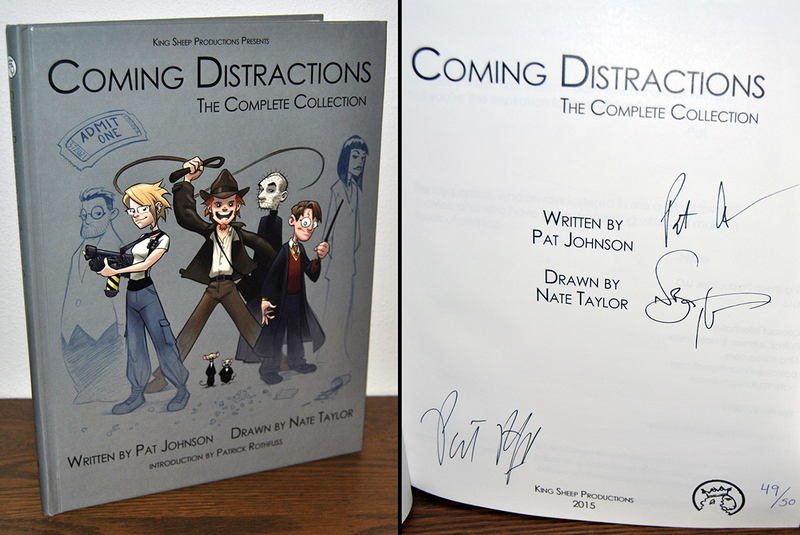 Double-signed by me and Nate Taylor. 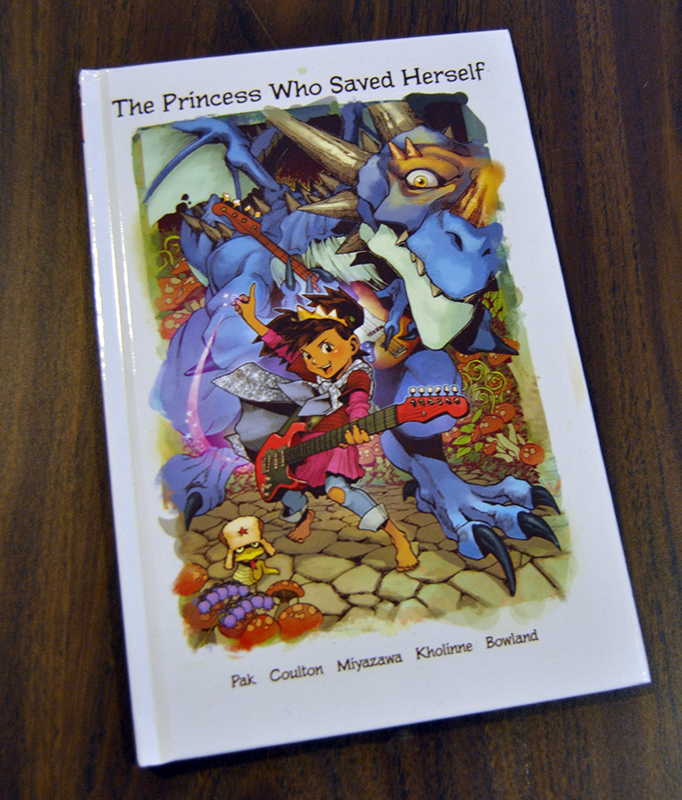 A few years ago the second Adventures of the Princess and Mr. Whiffle book came out, and the special edition came with a full-color cover, in addition to being numbered and signed by both me and Nate. We’ve been out of these for ages, but we’ve re-launched them in the store right here. That’s all of the new stuff, but since there’s 10% off the entire store, there’s plenty more you could go check out and see if it tickles your fancy. Thanks for all of your love and support, folks. You’re the best people a charity could ask for. Black Friday is one of those events leaves me feeling kinda… grungy. I can honestly say I’ve never gone out to the stores on Black Friday. I’d like to say it’s because I’m protesting crass, manipulative consumerism. But the real reason is that on the day after Thanksgiving there is still stuffing to eat. That’s usually my big goal for the day. And, if we’re being completely honest here, the other thing keeping me out of the stores on is that I’d never even *think* of doing Christmas shopping a month ahead of time. It will surprise none of you to know that I’m not the most… um… timely of people. 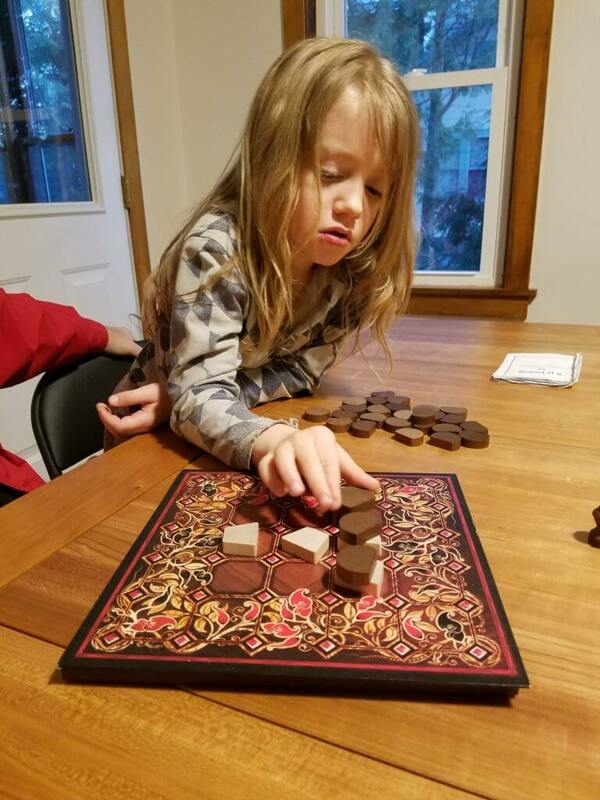 Hell, one year I was so busy with Worldbuilders that we postponed our family Christmas until February because my son was too young to know the difference. So… yeah. Black Friday. Every year I see the news stories and it seems so gross. People fighting and pushing. Real ugliness. It seems to bring out the worst in a lot of people. 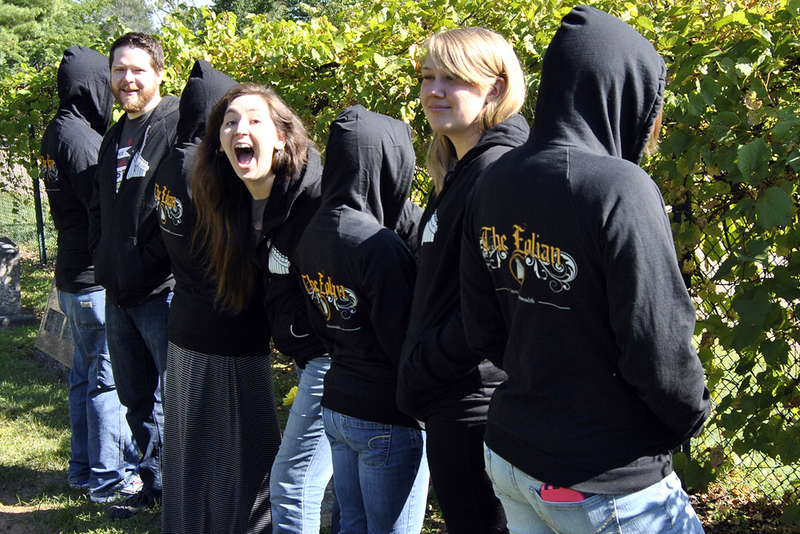 If you hadn’t noticed, here at Worldbuilders, we try to bring out the best in people. We promote good works, charitable giving, community. We’re in the warm fuzzy business. I’m rather proud to say that nobody has ever been trampled to death in our online store. Because that’s what I’m talking about today. Our online store’s version of Black Friday. We’re launching new products, for those of you who *do* manage to do your holiday shopping early. 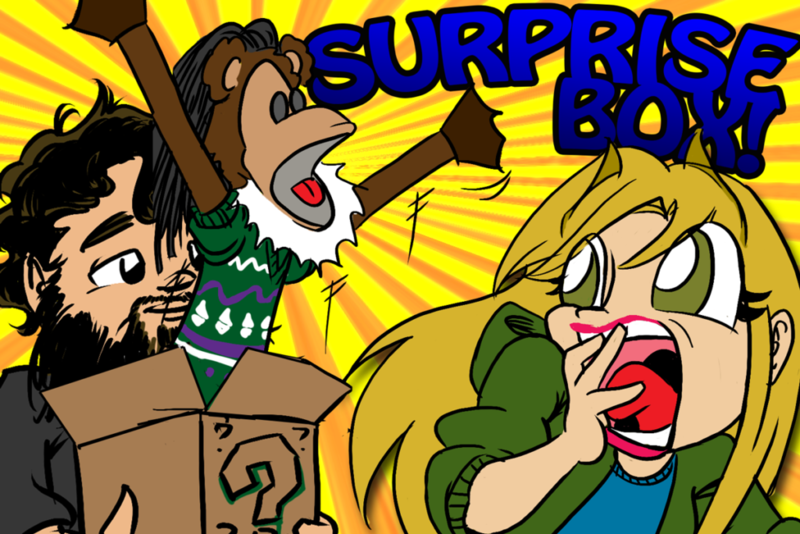 We have mystery boxes, new t-shirts, and things that were only available before if you ordered them in the IndiGogo…. 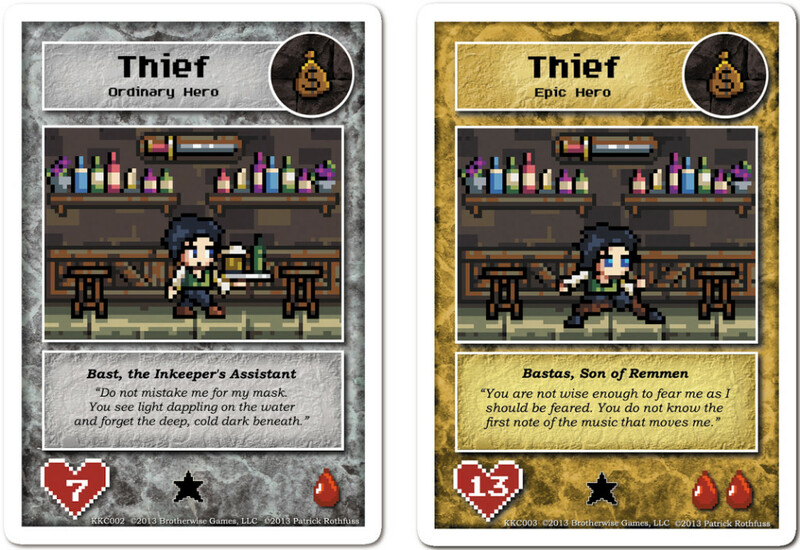 Do I need to mention that all the proceeds from The Tinker’s Packs go to support Worldbuilders? Not just some of them. All of them. So if you’re looking to get a little Black Friday action without the grungy feeling or the fear of getting trampled to death in a Walmart, why not check out the sale we have going on today? If you buy something before midnight tonight, you’ll be able to use the offer code BlackFriday2016. That code will stack with things that are already on sale, so products like signed Beyond Words prints, Wooden Rings, and discontinued t-shirts are all going to be even cheaper. Be sure to use the offer code BlackFriday2016 at checkout to get the deal. The team has really taken to my obsession with MYSTERY BOXES, so we’re offering 2 different boxes in the store, a small one and a big one. The big one is an expanded version of the small one, so you can’t buy both without getting some duplicates. That said, both come with a t-shirt and a mixture of posters, games, books, etc. It’s a cool idea that we’ve been wanting to try for a while now. The $30 box has between $75 and $100 worth of coolness in it, and the $60 box has between $160 and $180 worth of geek swag. So if you love bargains and like surprises, you can go get more details over here. We featured a ton of wearables in the summer fundraiser, and now you can get your hands on all of it (except for the fundraiser exclusive one). Feeling cold? How about an Amyr Hoodie paired with some Name of the Wind Writing gloves? Want to show off your ability to track quintuple negatives? Sam Sykes’s Not Writing Nothing shirt‘s got you covered. Good at tumbling, or at least pretending to? 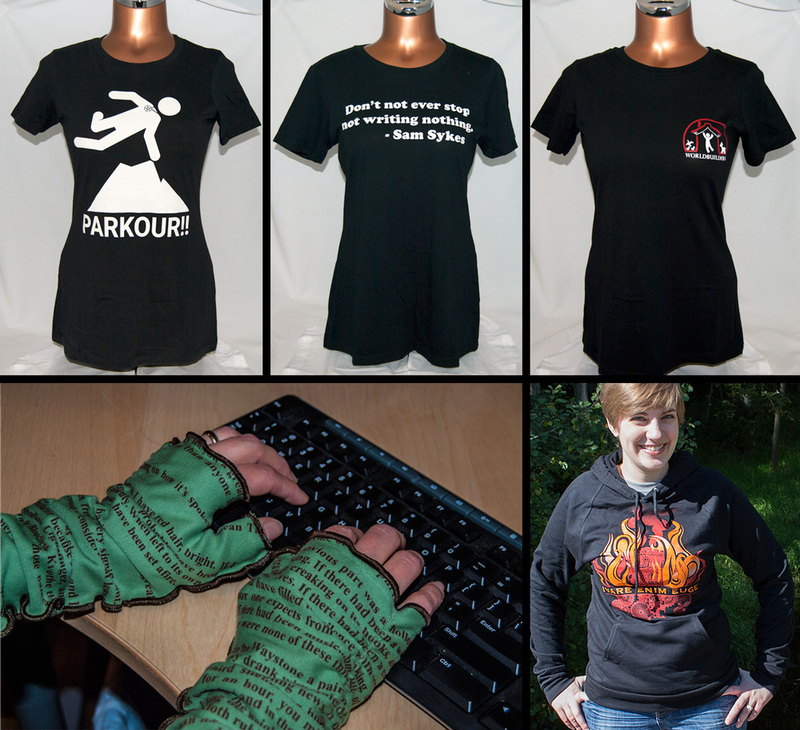 Jim Butcher’s PARKOUR shirt is right for you. 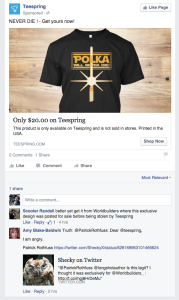 And if you want to show off your love for your favorite internet-based fundraising group, you can grab a Worldbuilders t-shirt. 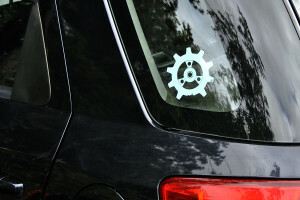 People have been asking for a while for better ways to show off their geeky pride in public, and one of the venues that’s regularly asked for is bumper stickers and window clings. We already had Auri’s Gear window clings, but we’ve added Talent Pipes to the mix as well. And if you want to spread the message about Worldbuilders, we have a bumper sticker 3-pack to stick onto your car with pride. 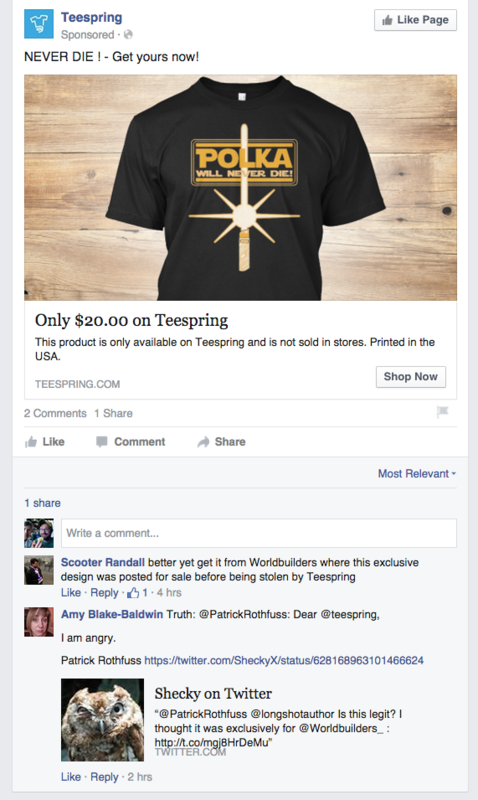 It’s no surprise that a lot of the merch Worldbuilders produces is based on my books. It’s my charity, after all. What is surprising is how amazing some of this stuff is. This year we’ve got Auri’s Sunny Summer Soap from Slow Regard, scents based on Bast, Denna, and Kvothe (available individually or as a 3-pack), and a puzzle of the amazing Kvothe in Tarbean art donated by fan and professional artist Matt Rhodes. We’ve also got talent pipe patches for your hats or bags, and the long-awaited and beloved Draccus plushie. 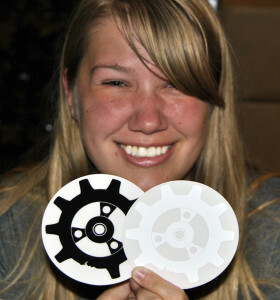 We all know Amanda is getting hers, but you might want to buy one before she just takes them all. This is something that should be on every parent’s gift list. If you haven’t heard me gushing about it before, this is a book that I absolutely love. I’ve read it to my boys (and recorded Cutie Snoo helping me do it). 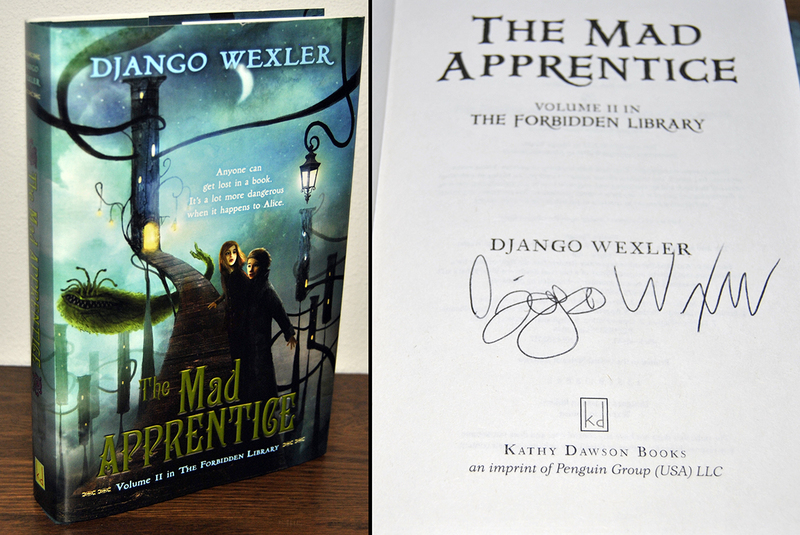 All of the parents in the Worldbuilders office have copies, and have children who beg to read it. 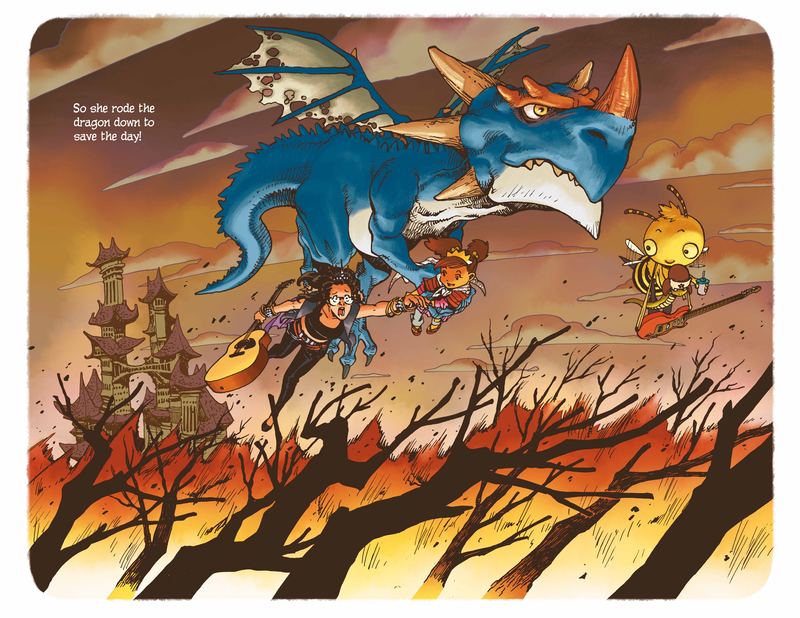 It’s based on a song by Jonathan Coulton, written by Greg Pak, illustrated by Takeshi Miyazawa, colors by Jessica Kholinne, letters by Simon Bowland, and injected with awesome by all. We picked it up to publish and put into the hands of as many people as we possibly can. It’s the perfect book to read to or with kids of any age. Pick one up to make a kid in your life happy, and know that all the proceeds are going to a good cause…. It’s a ton of stuff, and there’s even more already up in the store, so head on over and peruse. Hope you have a good Friday, everyone. Hey guys, Amanda here! 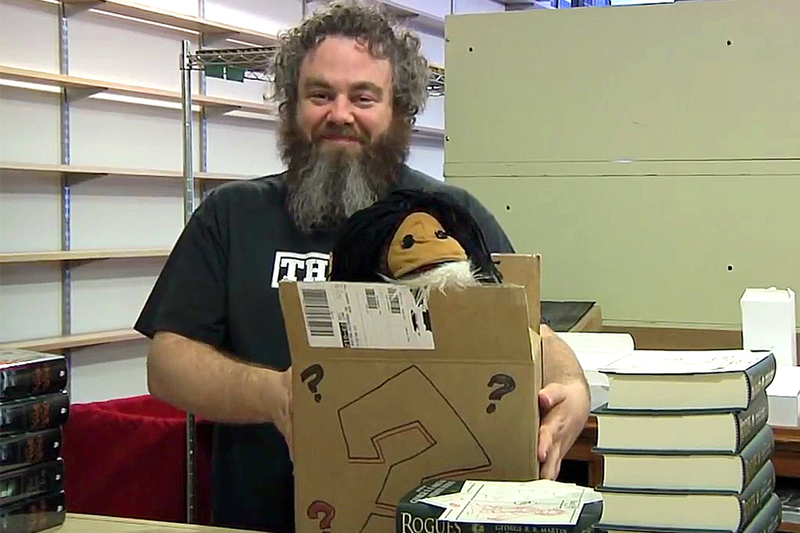 After the crazy-awesome end to the Tak Kickstarter, Pat almost immediately has to pack his bags and head off to a couple of cons. 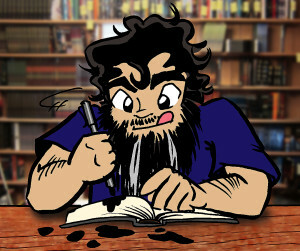 The good news is it’s almost become tradition for me to hijack the blog to post his convention schedule information, so I wasn’t altogether surprised this time around. 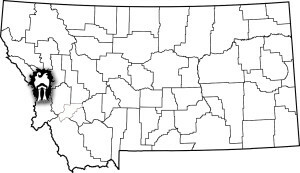 First is going to be MisCon, a great hidden gem of a convention, held in Missoula, Montana. If you’re anywhere near there, Pat’s one of a lot of cool guests, like Jim Butcher, Robin Hobb, Peter Orullian, and Dan Wells. 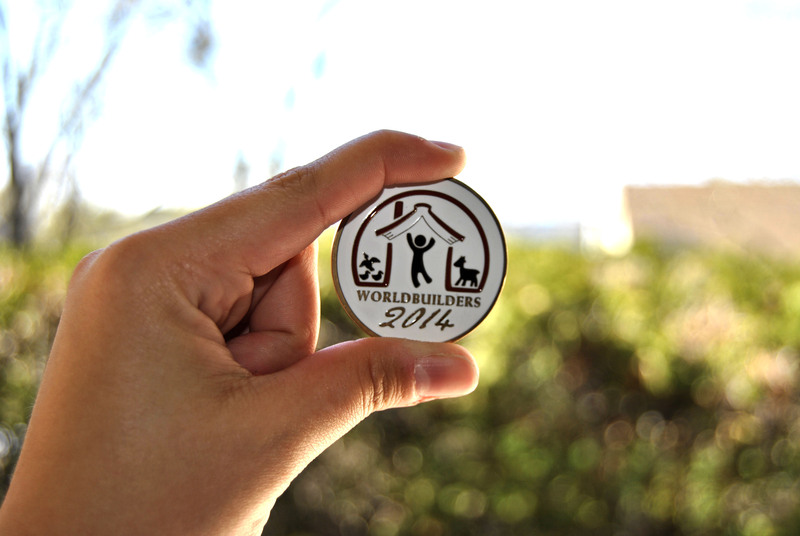 If you’re in the neighborhood, you can still buy badges over on their website or at the door when you arrive. **This event has been changed from Monday the 30th to Sunday the 29th at 5:00pm. with Carol Berg, Todd Lockwood, & Peter Orullian. Definitely check this stuff out, because it all sounds amazing. And if you see Pat, say hi from me. 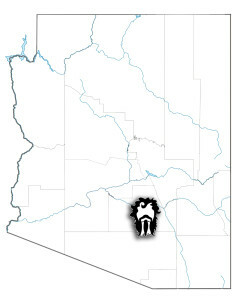 If you’re headed to Phoenix Comicon, though, you won’t have to say hi for me, because I’ll be there slinging Worldbuilders Merch at our gigantic booth, #740/641. If you’re interested in helping us out at the booth, we’re looking for volunteers! If you’ve got some time to spare, contact our coordinator, Thera, right here. We’ll be hosting signings there with Pat, as well as Kevin Hearne (Thursday 6/2 from 4-5), Scott Sigler (Friday 6/3 from 12-1), Pierce Brown (Friday 6/3 from 6-7), Brad Beaulieu (Saturday 6/4 from 1:30-2:30), and Mary Robinette Kowal (Sunday 6/5 from 1-2). More might be added, so be sure to swing by and check us out. All signings, including Pat’s, will require free time tickets so we can keep the lines under control. If you’re interested in getting in on one of our signings, you can come to the booth anytime the hall is open to get a ticket. But before the con even starts, there’s a huge signing event happening at The Poisoned Pen in Scottsdale. There are going to be 19 different authors all hanging out at The Poisoned Pen, all ready to sign books and have a rocking time. They’ll start handing out free color-coded wristbands an hour before the event starts to keep things from being too crowded all at once. Authors like Pierce Brown, Kevin Hearne, Mary Robinette Kowal, Brandon Sanderson, Sam Sykes, and Django Wexler are going to be there, just to name a very few. If you can, you should really check it out. Then, of course, the con starts the next day. Note: There’ve been a few things added, so be sure to double check this one! If this is going to be anything like Author Batsu games (which is another panel you should go to, even though Pat isn’t on it), then we are all in for a very weird treat. The subject matter of this panel would be enough for me to desperately want to attend. The authors who are going to be on it will make it that much more amazing. Anything Sam Sykes considers “embarrassing” is going to make for an awesome story. And, even though it’s a couple of months away yet, we wanted to make sure you knew about Pat’s GenCon schedule. GenCon has tickets for some of the panels and events, so if you want to attend you need to register online. All of Pat’s panels are free, but have limited seating, and we don’t want you to miss out just because you weren’t able to register soon enough. All of Pat’s signings will require a ticket (so that you guys don’t flood the signing area with awesome, awesome people), so you can register for this one right here. This promises to be a great talk, especially since the Kickstarter went so well, and it’s just plain fun to hear Pat and James get into really in-depth talks about games. If you want to check it out, ask some questions, or just hear Pat and James discuss all things Tak, you won’t want to miss this. You’ll need to register for this event, which you can do right here. This is one of my favorite events Pat does, because you honestly never know what’s going to happen. Maybe he’ll read some poetry. Maybe he’ll make the entire audience sing with him. Maybe he’ll discuss the narrative structure of his favorite Marvel movie. No matter what, though, it’ll very likely be entertaining. Registration for this one just went up today, so be sure to get in on it soon here. As with the last signing, this will require registration for the sake of line control. If you want to attend this signing, you can do it here. If I can, I’m going to make a point of swinging by this panel. It’s so rare for folks to discuss issues of mental health, and having a bunch of authors being candid and honest about it will hopefully open up the dialogue for more people, and take some of the stigma away. And there you have it folks. You’ll probably see Pat around the con at all of these, but you’ll for sure be able to find him at these events. Make sure to register soon if you’re going to be at GenCon, and come say hi at the booths if you’ll be at Phoenix or GenCon. 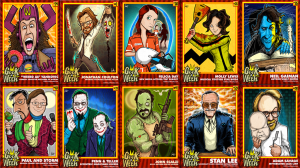 Novelties has become a lot of fun over this last year, mostly because we get to show off the cool new things we’re putting up in The Tinker’s Packs for charity. 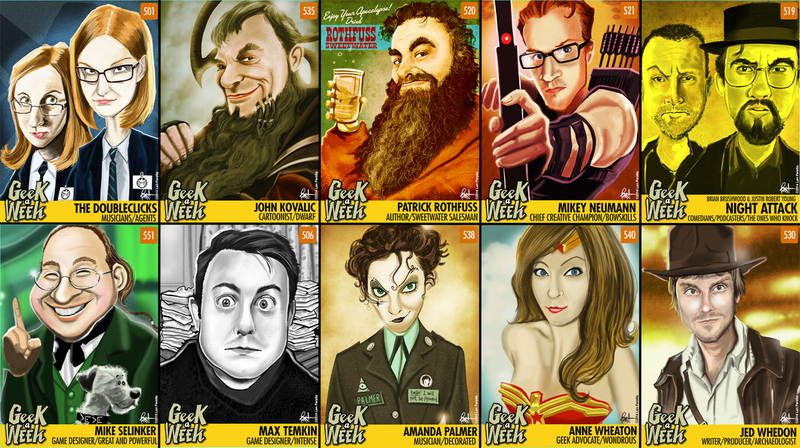 As of now, we’ve pretty much finished shipping out the Geeks Doing Good fundraiser perks, with the exception people who never got back to us about t-shirt sizes. *HINT HINT* So that means we can finally start rolling some of those products out in the store. The End of All Things. 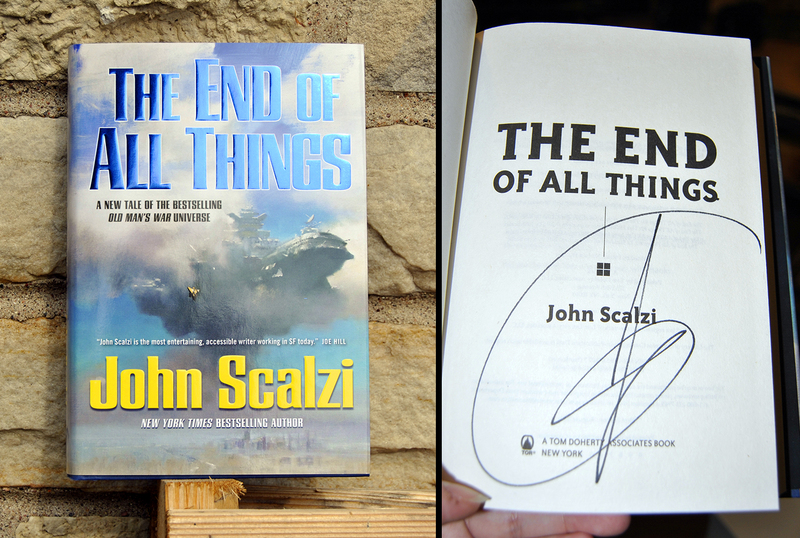 Signed by John Scalzi. Amanda geeked out when she found out John would be in Madison for a signing, and so drove down to see him in all of his sarcastic glory. She got 10 copies of his newest book, The End of All Things, and he graciously signed them for her, despite her intense fangirling. We’ve got those first edition copies up for grabs right here. This is, apparently, Amanda’s “tough” face. Amanda is hella street. 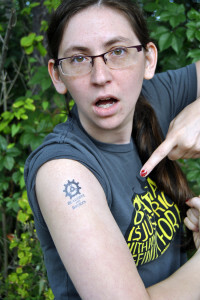 This is her ‘I am mildly surprised and a bit perplexed by this tattoo on my arm’ face. 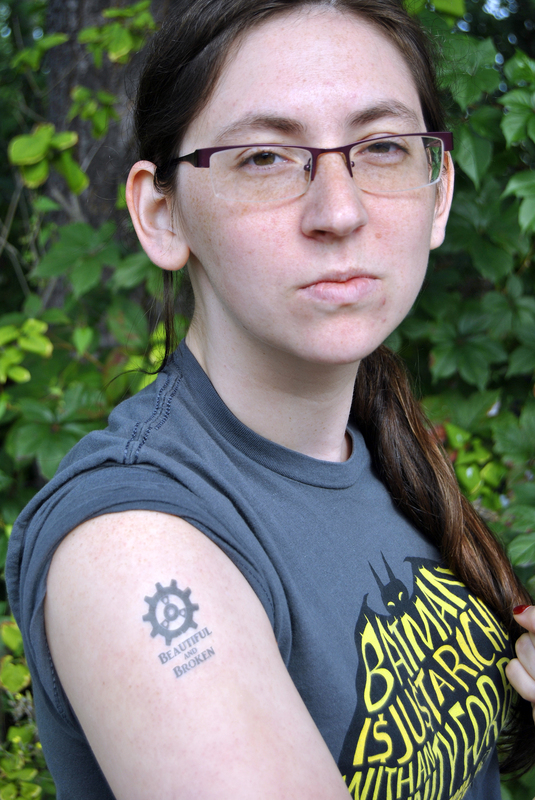 There are two tattoos per pack, so you can be double tough. Or, y’know. Single tough twice as long. 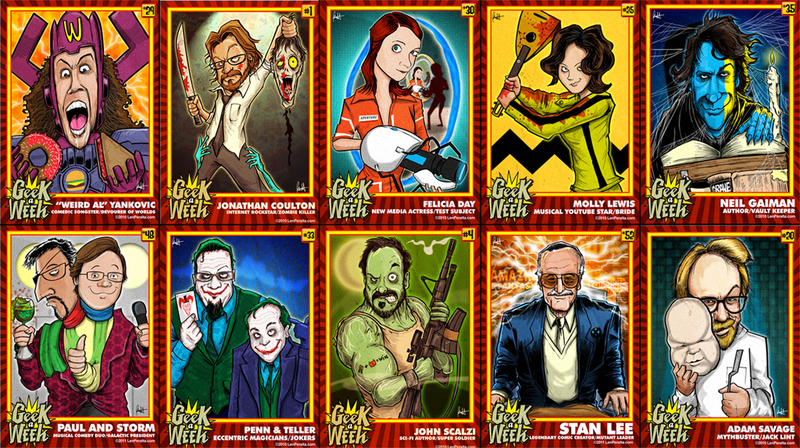 These Geek-aWeek decks are cool, as each card has a geeky celebrity featured on the front with some of their vital stats on the back. During the fundraiser we actually played a little game of D&D showing one of the best uses I’ve seen for these cards: namely, using them to generate off-the-cuff NPCs with more personality than is generally the case. I’m guessing you can see a lot of familiar faces there. Decks are available here. And fair warning: quantities are limited. 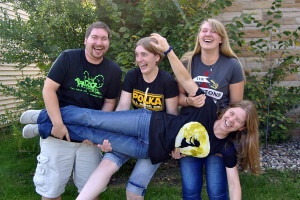 Dear beloved Worldbuilders employees: Do not break each other. This is expressly forbidden in the employee handbook. 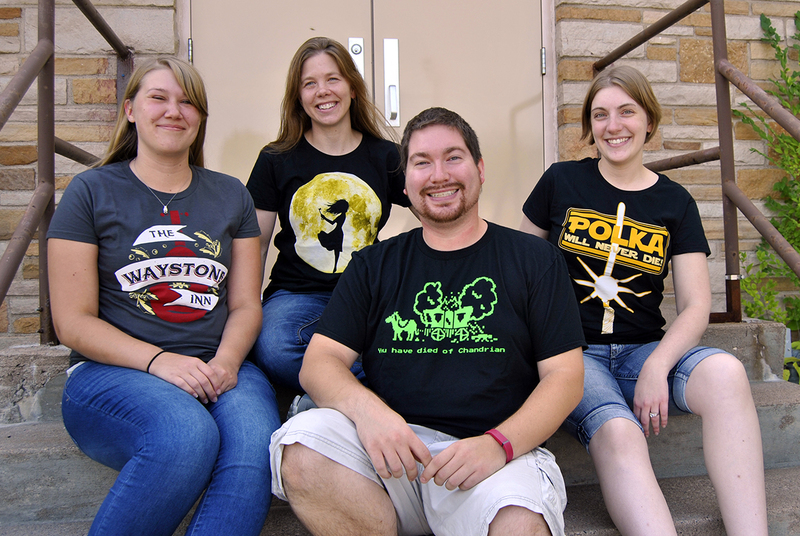 All four of the new t-shirts we made for the fundraiser are now live the the store. The team have been wearing theirs with pride, and Amanda, Jeff, and Rachel were all giddy when they saw some out in the wild at my recent signing in LA. 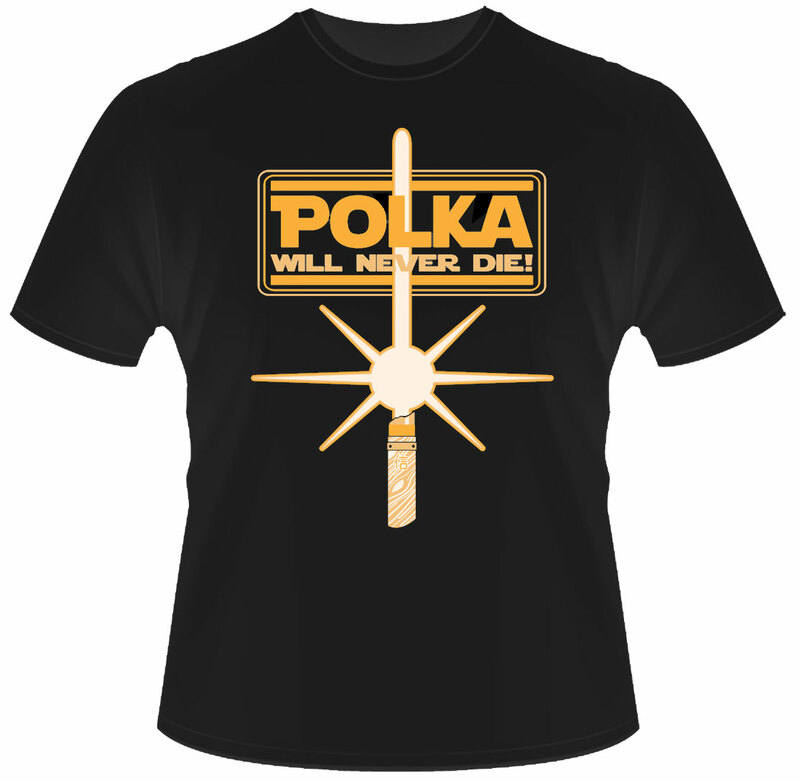 What Does It Unlock, Waystone Inn, You Have Died of Chandrian, and Polka Will Never Die. 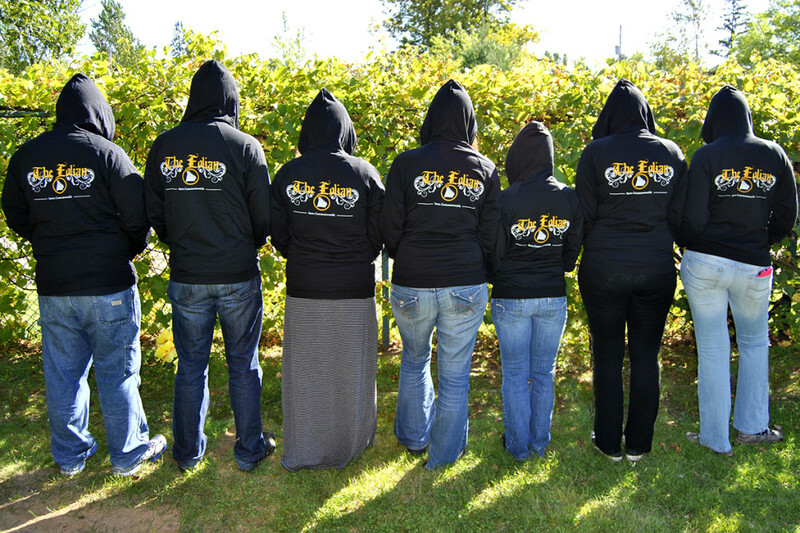 So apparently, this is what my team does when I’m not in the office to keep an eye them. They dress up and take pictures of their butts. The hoodies were something of an experiment. They’re much more expensive than t-shirts to produce, so they’re more expensive to purchase, and we were worried no one would be interested in them. Or at least not enough people to make them worth the expense, not to mention the storage space. They went over way better than we thought, and so even though we hadn’t intended to carry them in the store afterwards originally, you swayed us, and you can get your own over here. As I mentioned before, King of Tokyo isn’t just a personal favorite game, it’s captured the hearts of the entire Worldbuilders team. 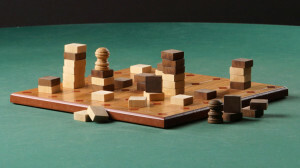 They got together and played it a few weeks back, then posted a bunch of pictures up on the Worldbuilders Blog. 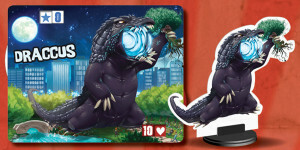 So imagine our delight when the lovely folks that make the game worked with us to create a special promotional character, so you can destroy Tokyo like the giant drug-addled cow-lizard you are. When we brought this promotional Draccus card to GenCon, we only had about 400 of them, which we thought were plenty to last us the weekend. Even so, we limited it to 50 a day, so folks who only came on Saturday or Sunday still had a chance to pick some up. We sold out every day in just a couple of hours. But now we have our full shipment of draccuses (dracci?) in the store, and we’re making them available to everyone for the first time. Fair warning: We have a limited number of these, and once they’re gone, there won’t ever be any more. So if you want one, you might want to grab it sooner rather than later. Personally, I wouldn’t be surprised if they sell out in just a couple of days. For those of you who’ve never played the game before, I highly recommend it. 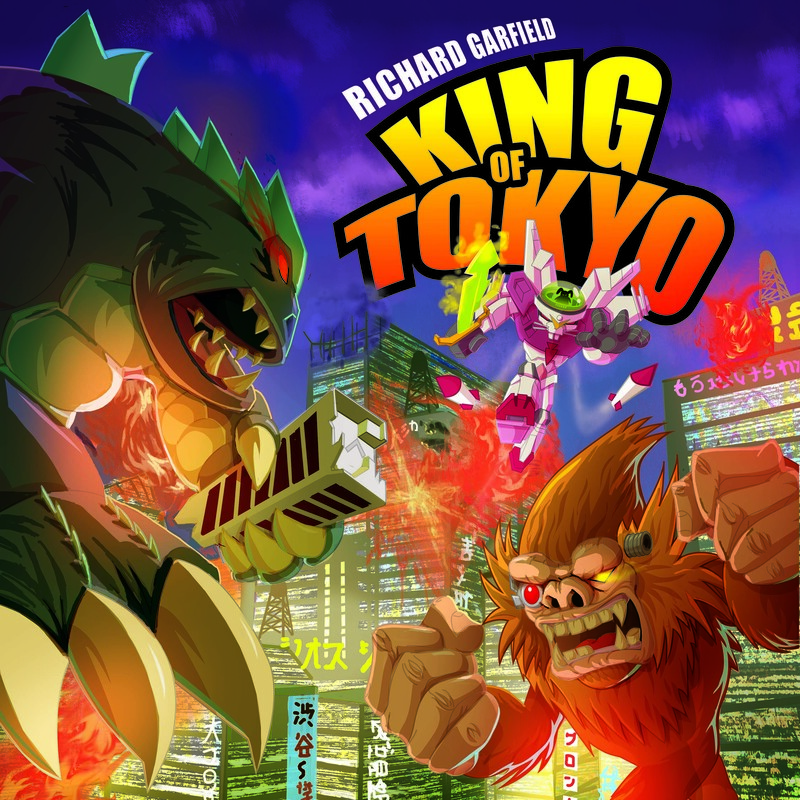 So we’re selling copies of King of Tokyo and King of New York in the store, too. You can use the draccus in either game. And, as always, all the money raised in the Tinker’s Packs goes to charity. So you’re not just buying geeky swag, you’re making the world a better place, too. Three final notes before I sign off today. I’ve decided that I’m going to be fewer events and less overall traveling in 2016. So if you’d like to see me in person, you might want to catch me in some of the following events coming up here at the end of the year, if that’s at all possible. 2. The convention I’ve been helping plan is fast approaching: NerdCon: Stories. It’s going to be a seriously awesome time. 3. Expect another post later this week on the blog. Odds are I’ll have some news to share…. Guess what happened last year that I never got around to talking about? 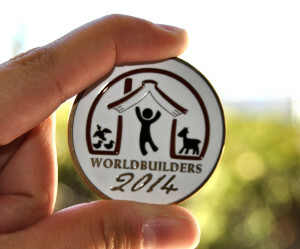 In 2014, for the first time, Worldbuilders raised $1,000,000. Last year two things happened that pushed us over the top. Despite the fact that this was a pretty big deal for us. We haven’t made much noise about it. Partly because after the holiday fundraiser we were all exhausted. 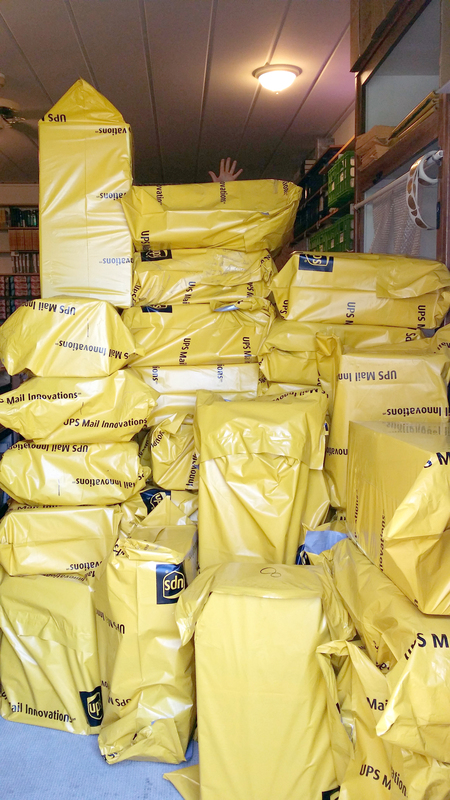 And partly because we were focused on getting everyone’s prizes shipped out to them in a timely fashion. But the fact remains that we did it. And I wanted to mark the occasion because it’s a milestone that took us 6 years to achieve. I wanted to make a challenge coin. Because I think they’re kinda cool. I’m a geek for coins, I like the way they feel in my hand, and people have given me a number of challenge coins over the years. 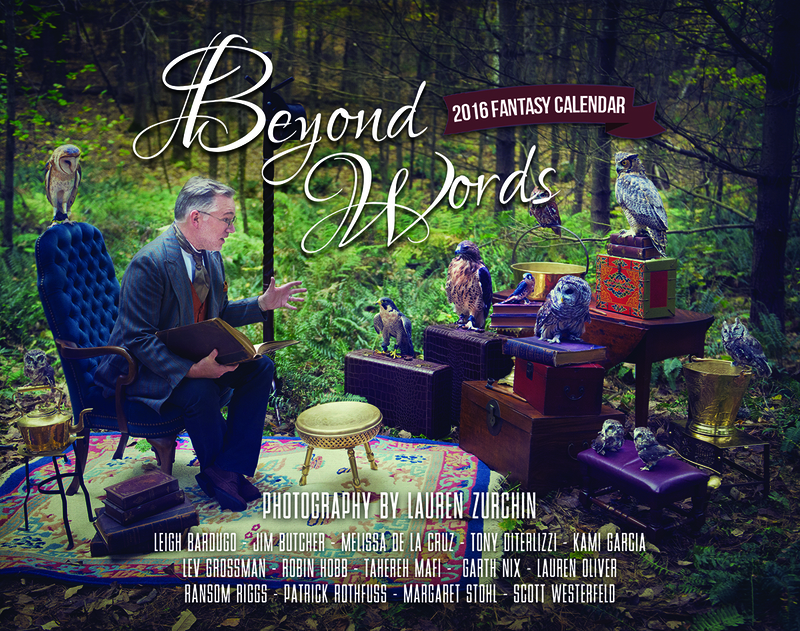 Personally, I’d love to do a new one for ever year of Worldbuilders. 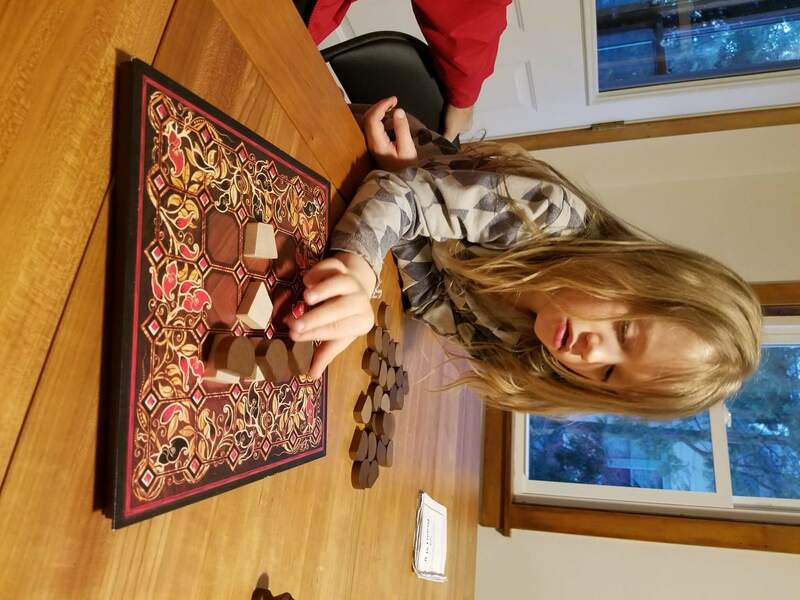 The rest of the Worldbuilders team was skeptical. They didn’t know if y’all would be interested in something like that. But eventually I persuaded them to give the idea a trial run. Because we’re really not sure whether or not people will go for these, we’re only getting 500 of them made. If people end up buying them, we’ll know y’all are interested and we’ll do more things like this in the future. If not… well… then I guess I’ll use these for poker chips, and the rest of the Worldbuilders team will mock me for coming up with this idea. 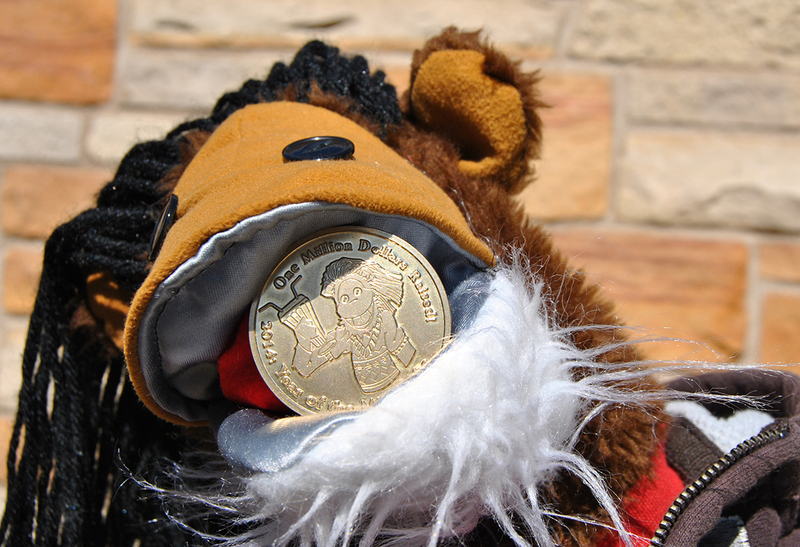 The flipside of the coin shows our beloved Monkey Puppet drinking a celebratory milkshake in honor of our first-ever million dollar year. If you’d like to see a better picture of that, or if you’d like to buy one, you can head over to the Tinker’s Packs and order one now. As always, all proceeds from the Tinker’s Packs go to Worldbuilders. Since we’re on the subject of the Tinker’s Packs, we might as well celebrate the first day of spring with a Novelties blog. 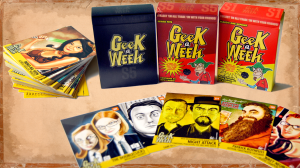 For those of you who might be new to the blog, Novelties is where we put up some cool pieces of geekery for sale that you might not be able to find in other places. Interesting Fact: One of the very first non-Rothfuss items we ever sold in our store was a deck of Cthulhu cards by Artist Shane Tyree. 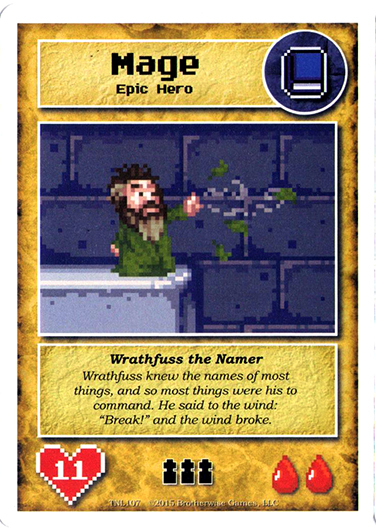 I liked the cards so much that later on, I worked with him on a few Pairs decks, as well as the Name of the Wind cards. 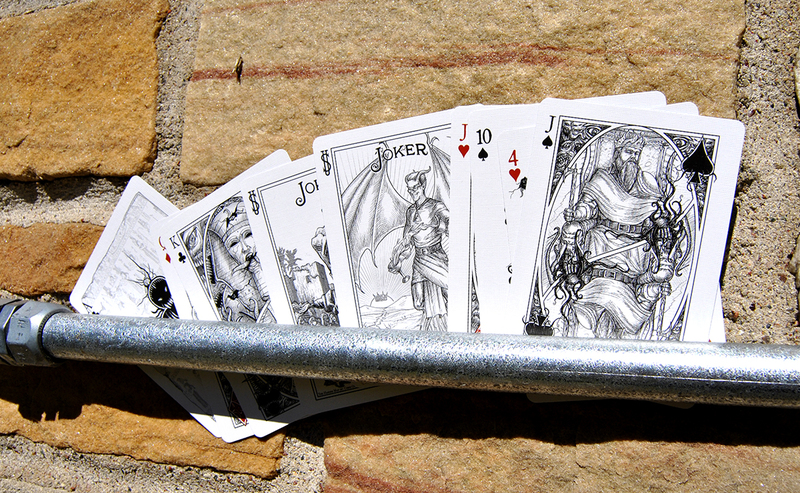 If you’d like to see more of the art or buy a deck, click over here. Now that The Slow Regard of Silent Things has been out a while, we’ve got more and more foreign editions getting translated. When that happens, the publisher sends me a handful of author copies. When they show up at my house, I dutifully put one one copy on my vanity shelf, set one aside for the library, and give the rest to Worldbuilders. Right now we’ve got Spanish, Portuguese, German, Polish, Dutch, Brazilian, and Slovak translations of Slow Regard of Silent Things. We even have an audio book version of the German edition. 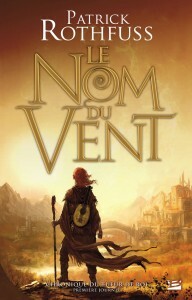 I’ve been translated into 35 languages so far, and almost all of those editions are up in the store. 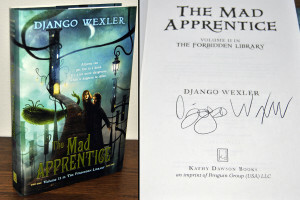 Even better, a lot of other authors have donated their author copies, too. 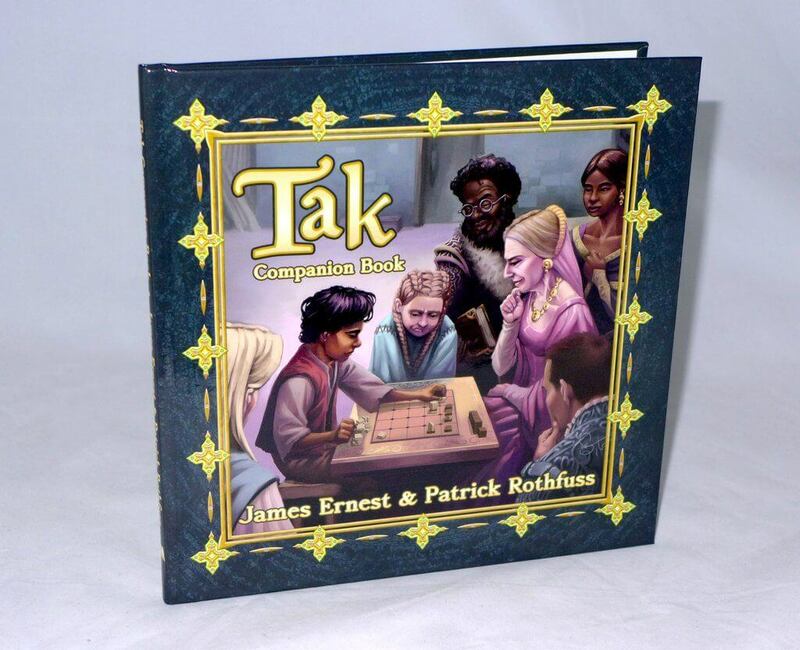 So if you’re looking to bone up on your Estonian, or if you have a friend who speaks Portuguese as her first language, you could check out our Foreign Editions section on The Tinker’s Packs. 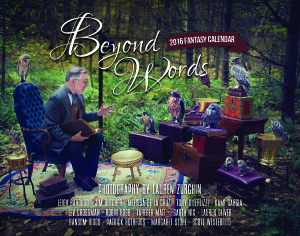 As always, all of the proceeds will go to Worldbuilders. While I love all my foreign editions, and by extension all my foreign covers, I’ve always had a special place in my heart for the French covers, which feature the fabulous art of Marc Simonetti. 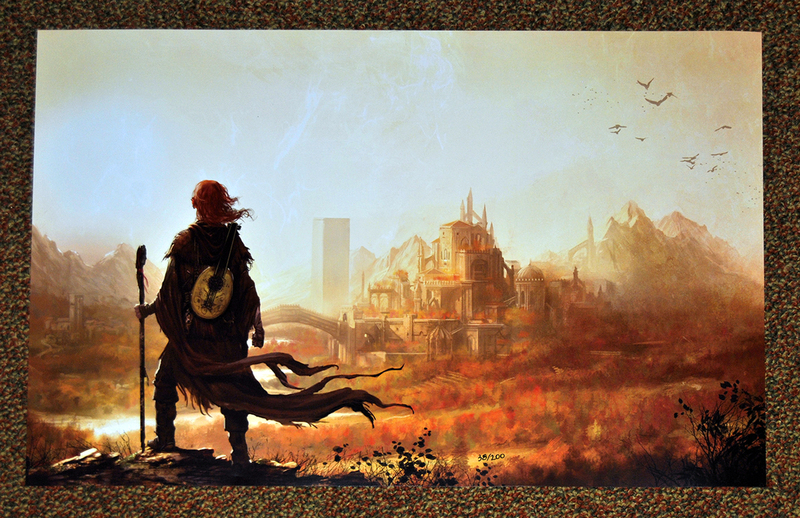 Proving that he’s an incredibly kind person, Marc has allowed Worldbuilders to print a limited run of posters using the artwork used to produce the cover…. The posters are numbered 1 through 200 and signed by me. If you’d like to grab one, you can do so over here. Edit: Amanda here! The posters went over awesomely and managed to sell out by 2 in the afternoon today. 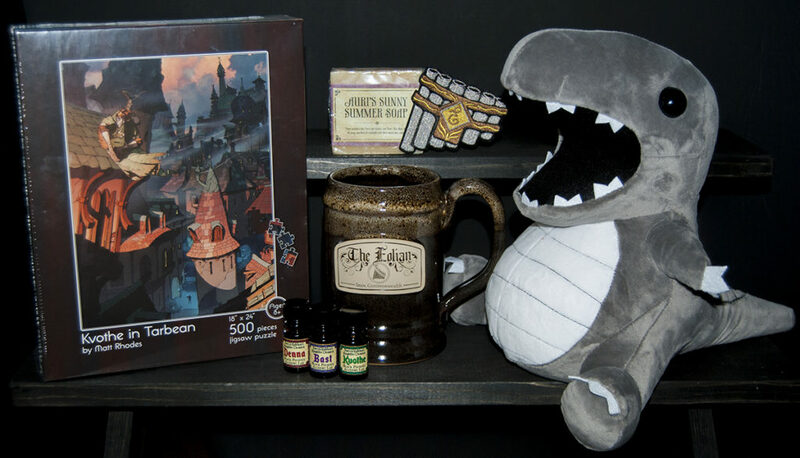 The people who are signed up for the once-a-month The Tinker’s Packs newsletter heard about these things a little earlier, so you should sign up right here.